REDUCED!! Location Location!! Freshly Painted! 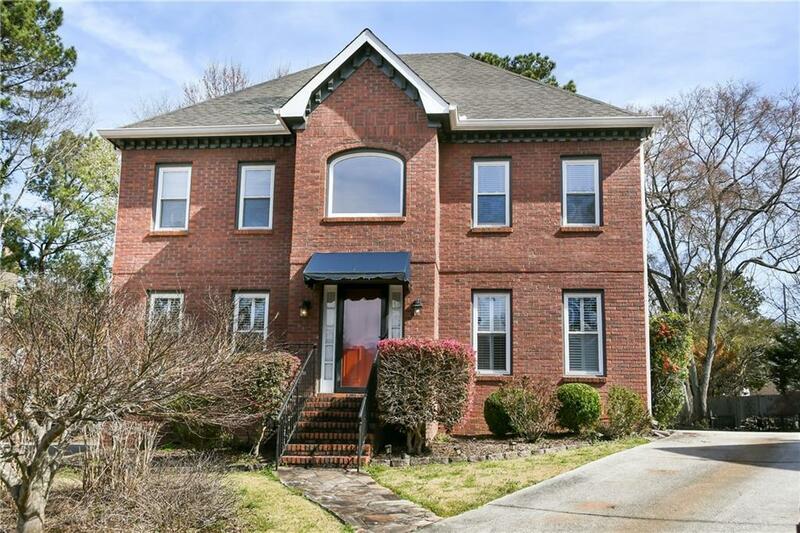 4 bedroom 3.5 bath, home in sought after Livsey School District. 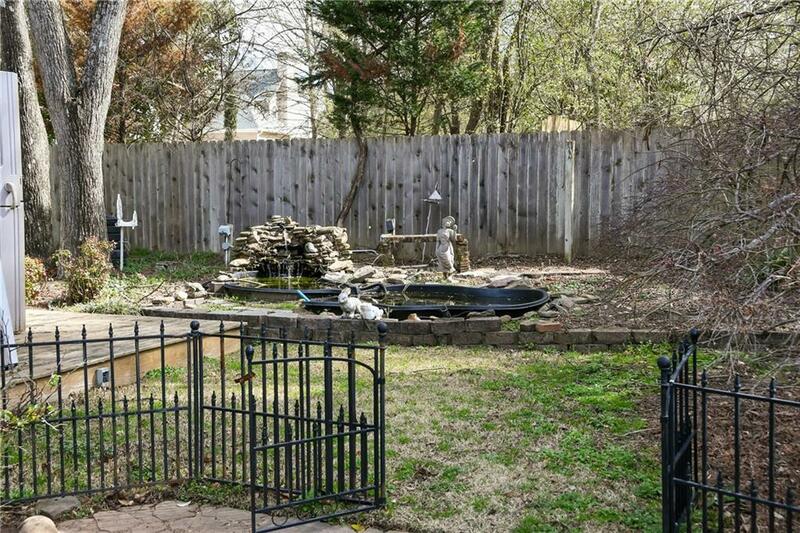 Cul-de-Sac home w/private fenced yard w/coi pond, huge deck, & outdoor storage. 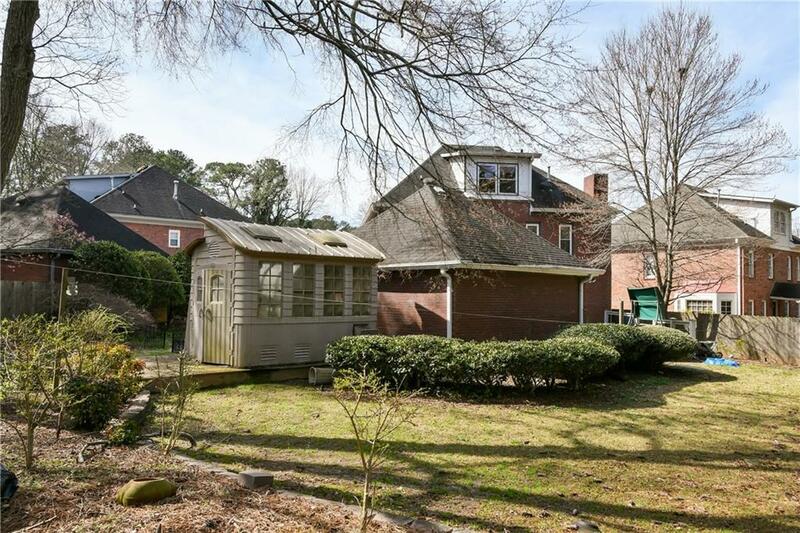 Over-sized, bright, family room w/masonry fireplace, open eat-in kitchen, hardwoods throughout entire house, no carpet! Separate living & dining room, windows only 4 yrs old w/plantation shutters. Spacious master & bath w/jacuzzi. 3rd Level, teen or in-law suite w/full bath. 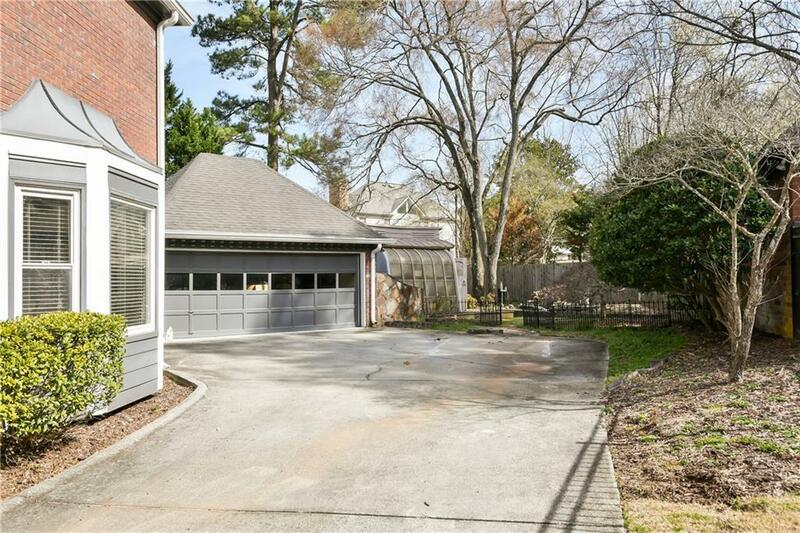 2 car detached garage w/long driveway. Motivated Seller!